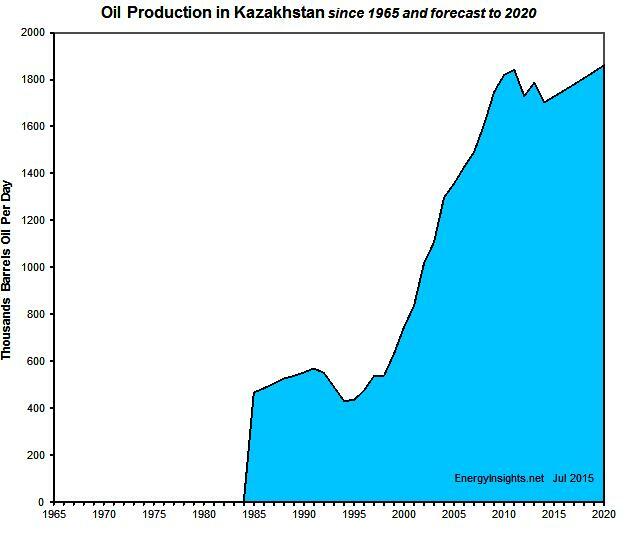 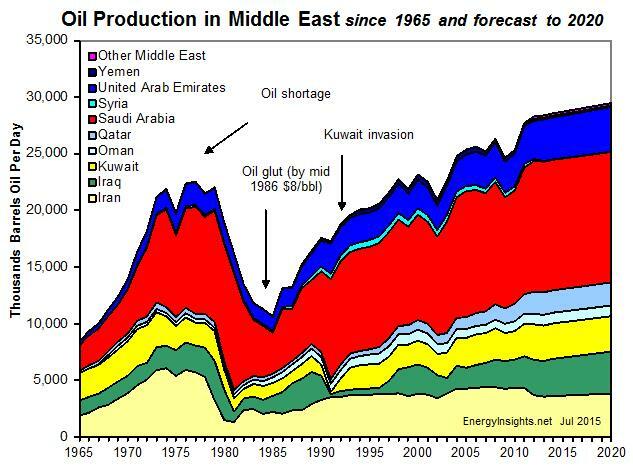 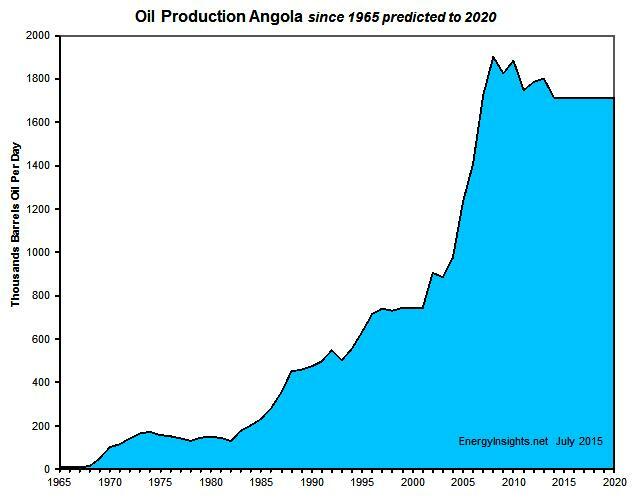 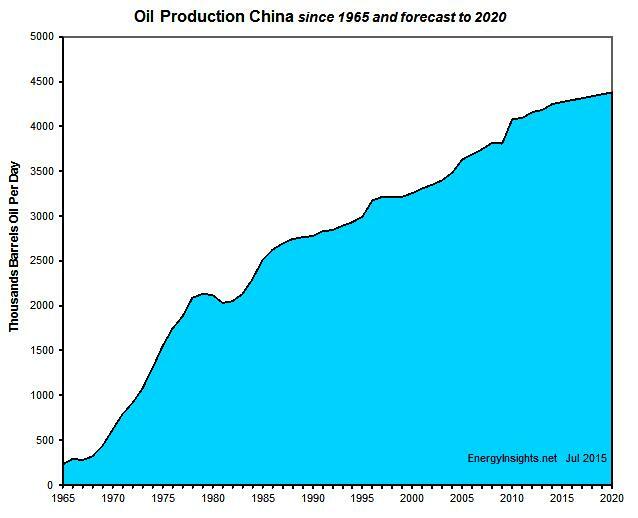 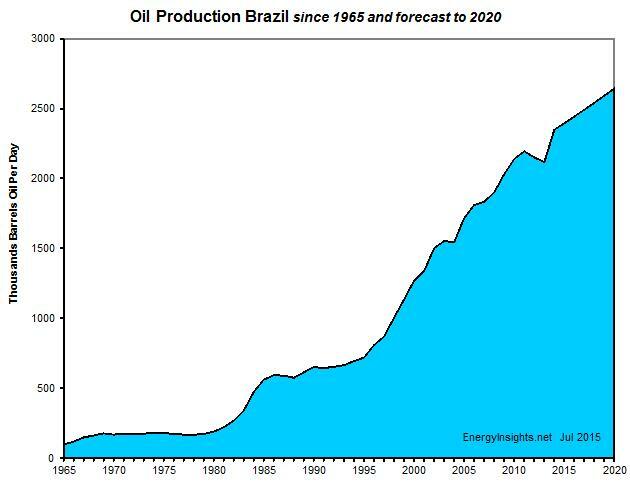 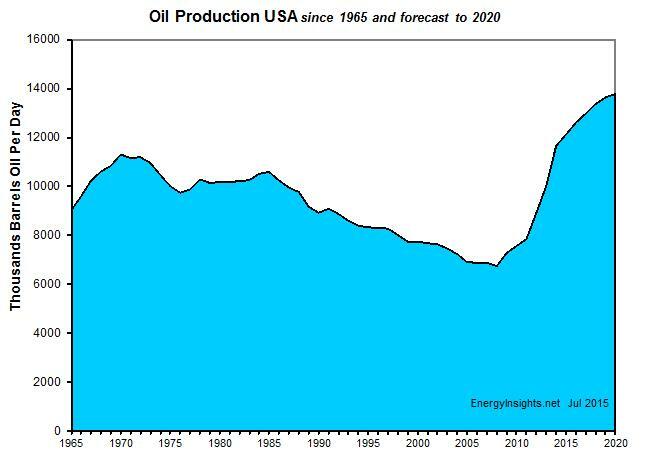 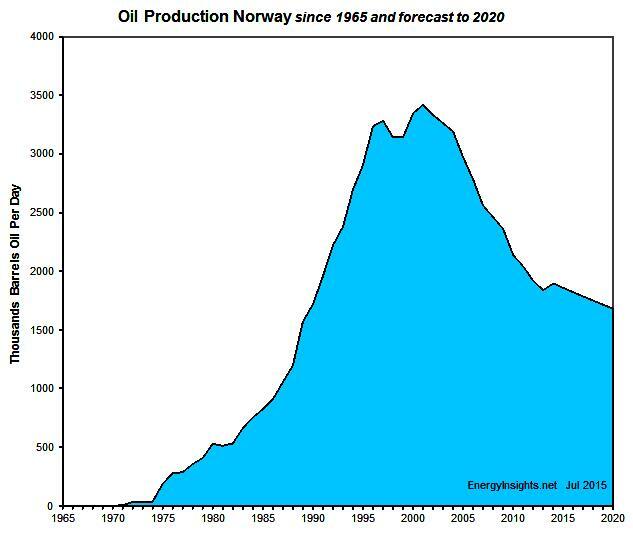 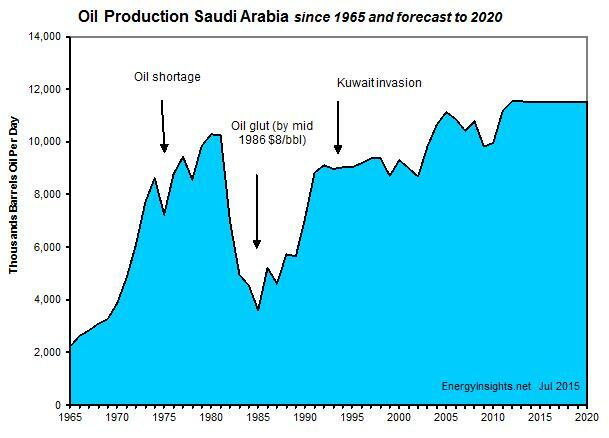 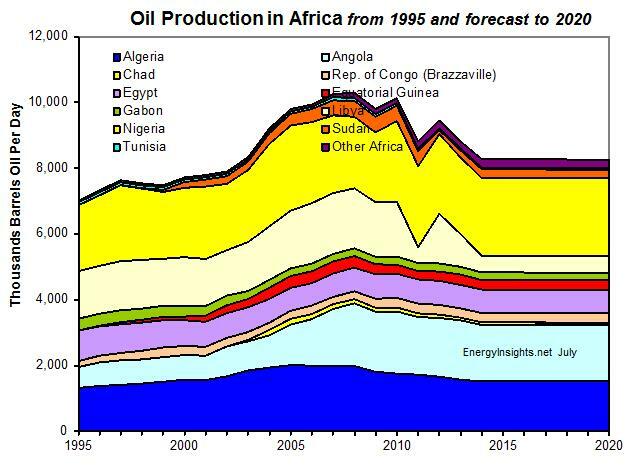 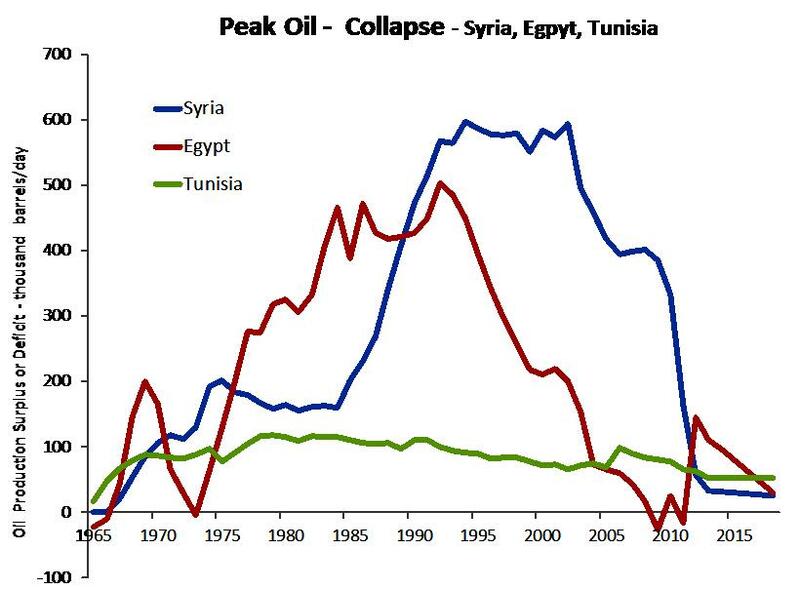 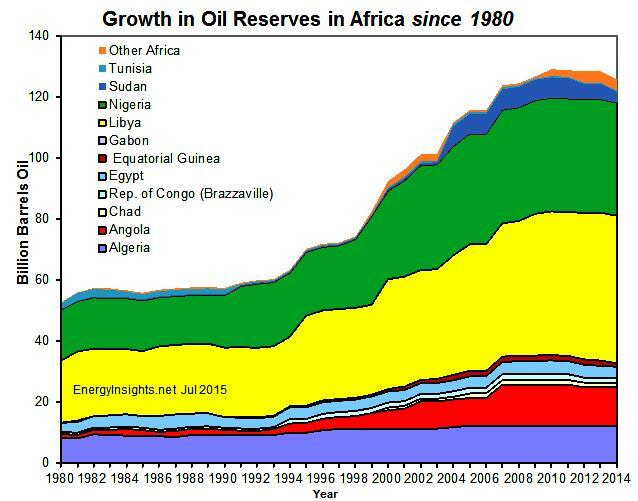 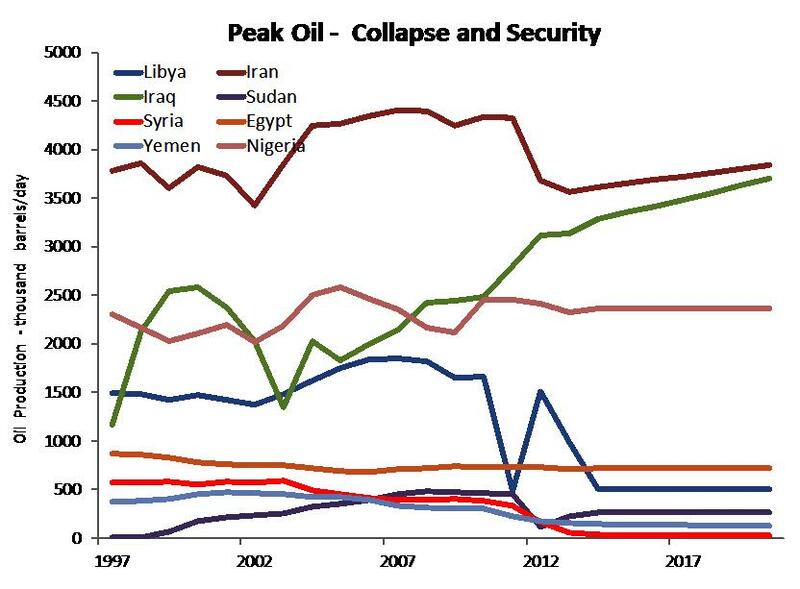 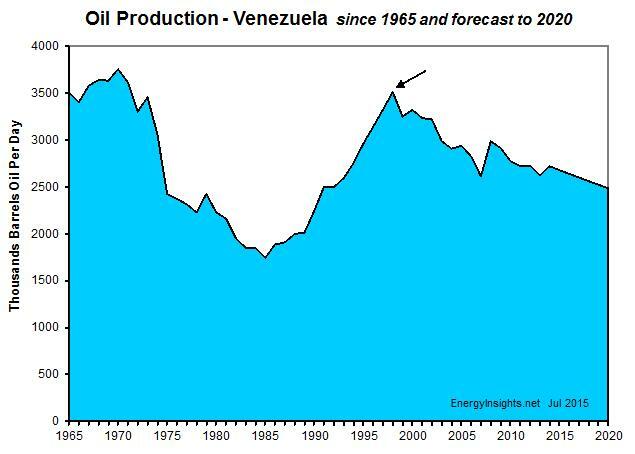 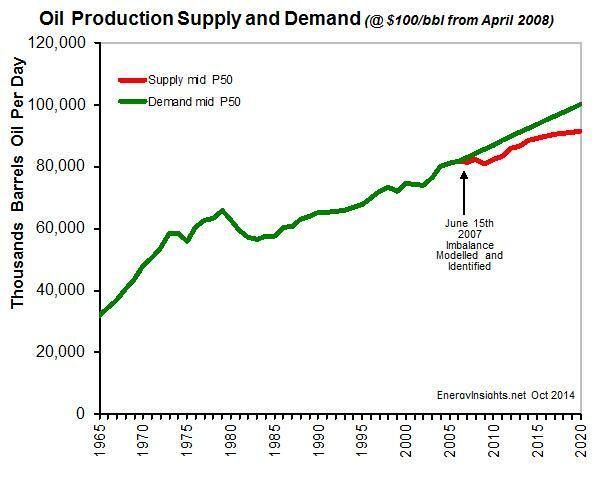 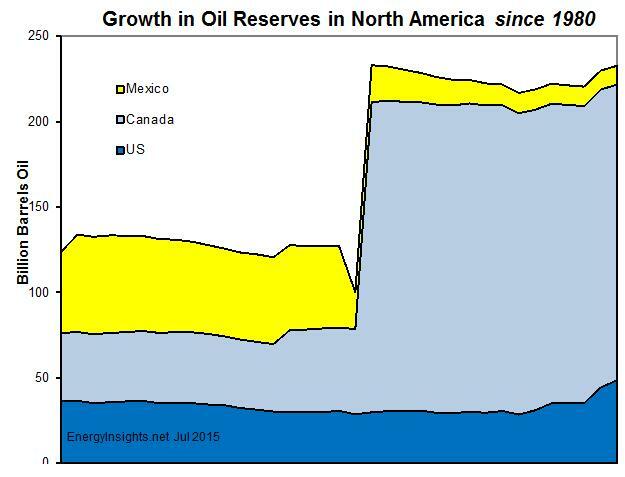 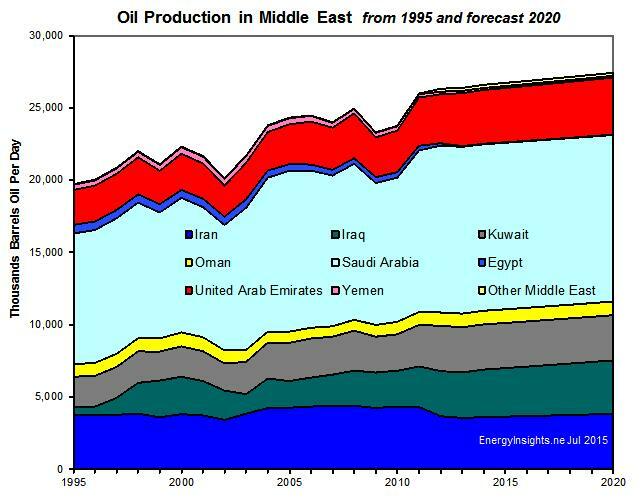 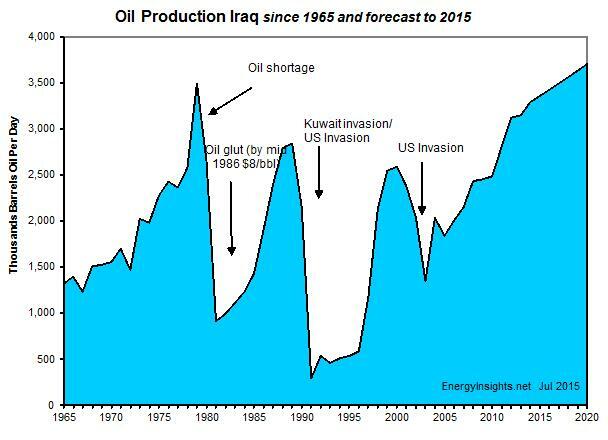 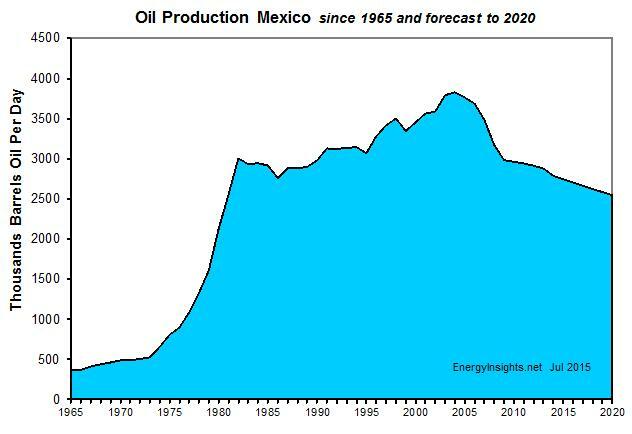 2) gives the historical oil production per region and country with our predicted oil production forecast for the period Jan 2015 to and including 2020. 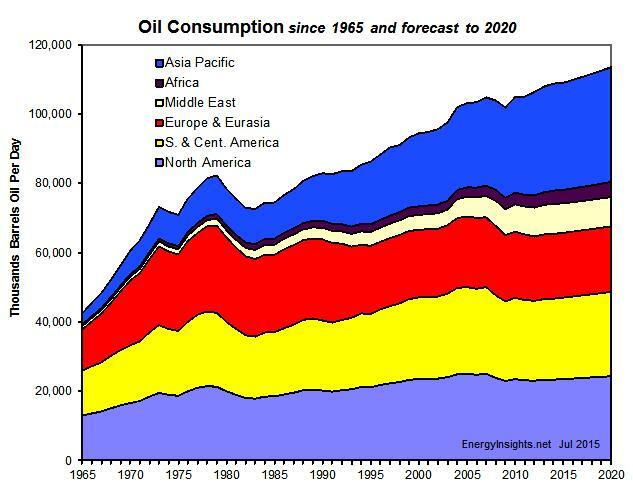 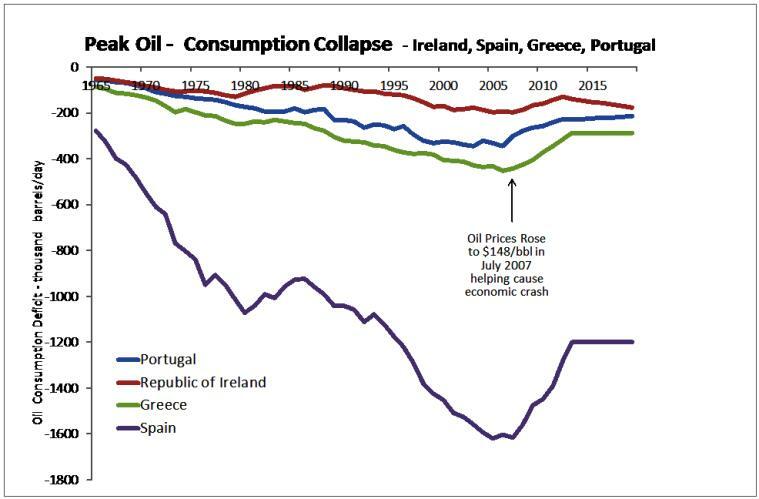 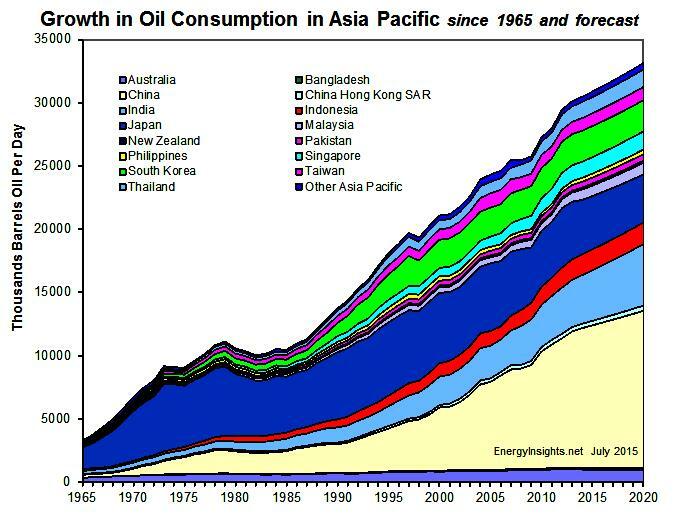 3) give the historical oil consumption per region and country with our predicted oil consumption forecast for the period Jan 2015 to and including 2020. 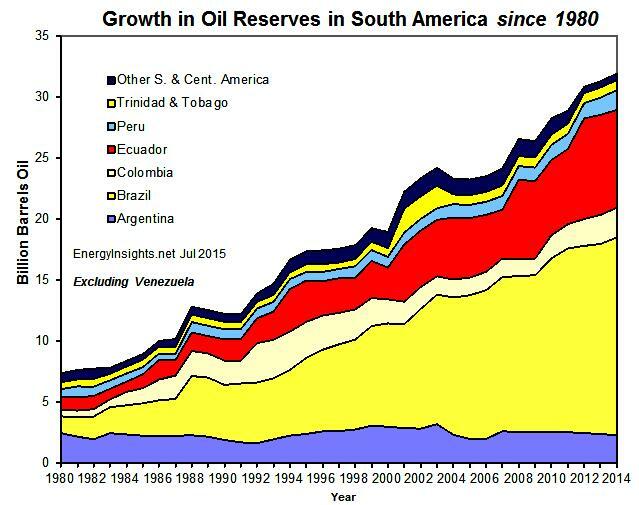 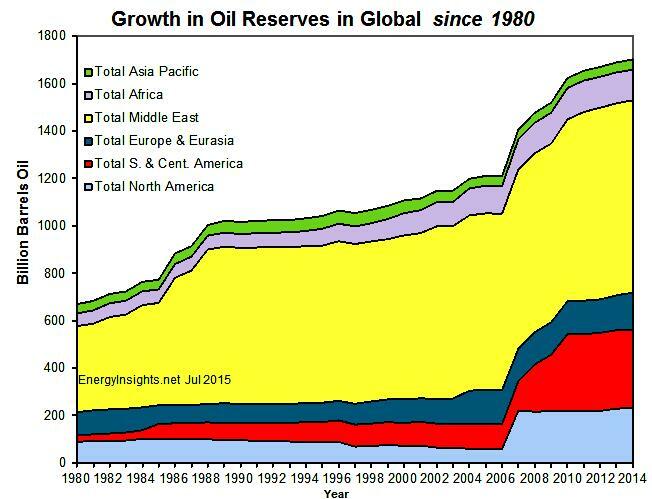 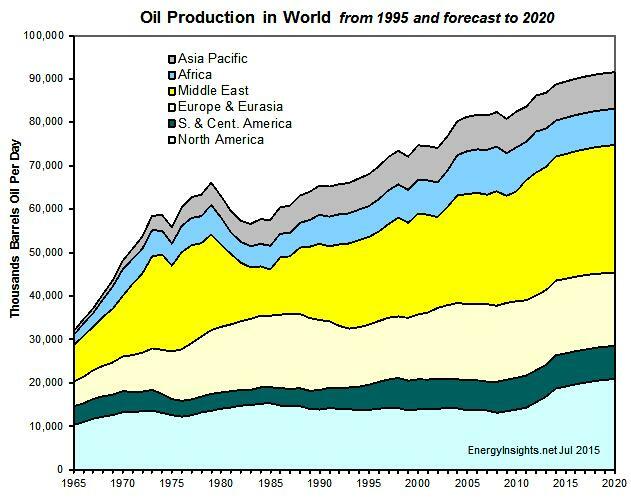 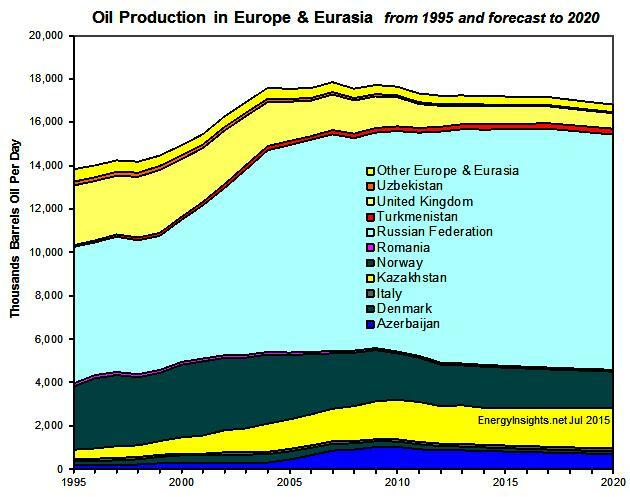 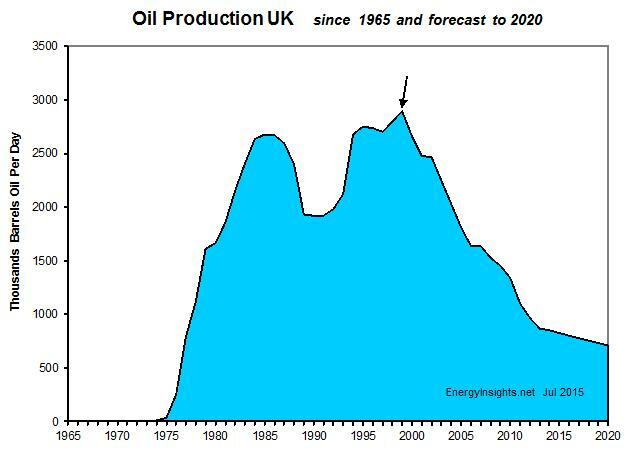 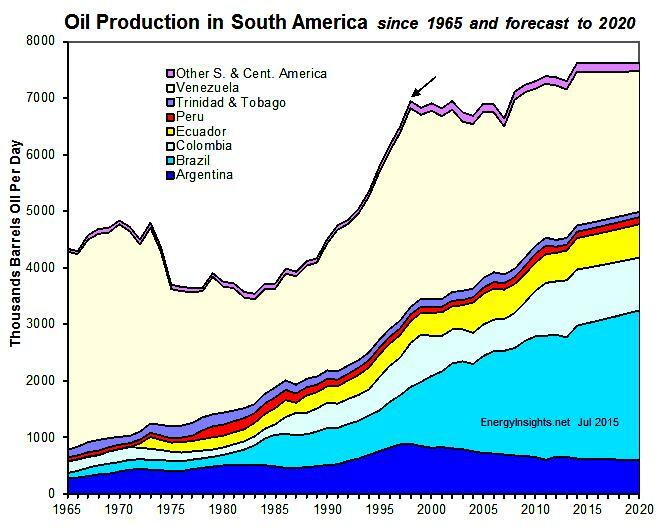 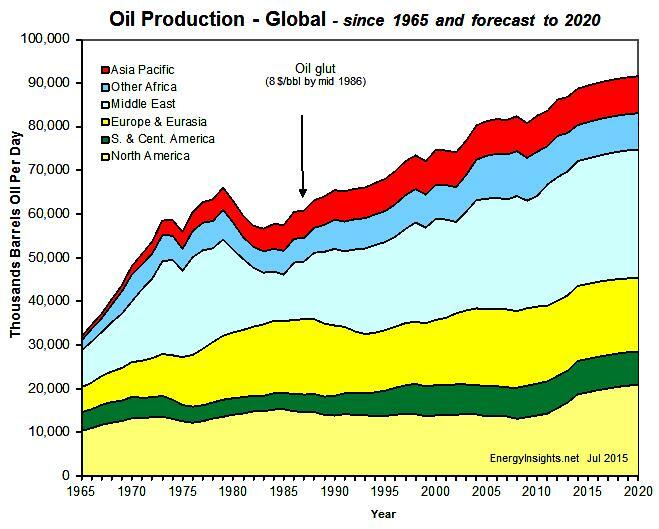 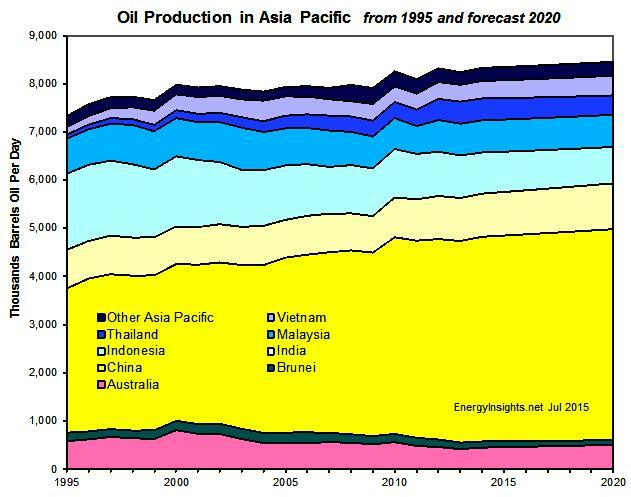 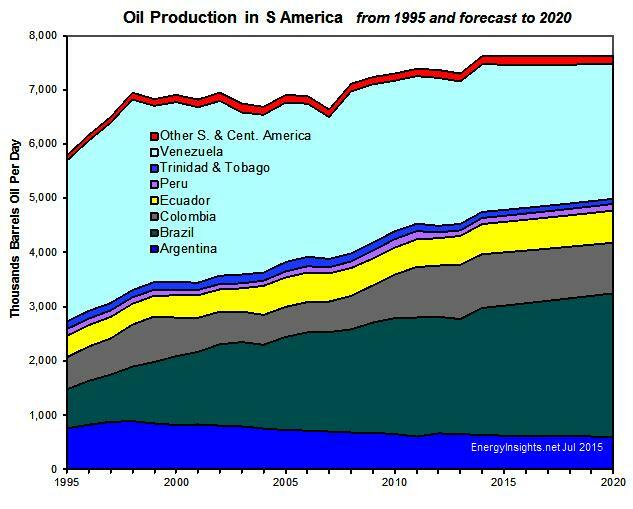 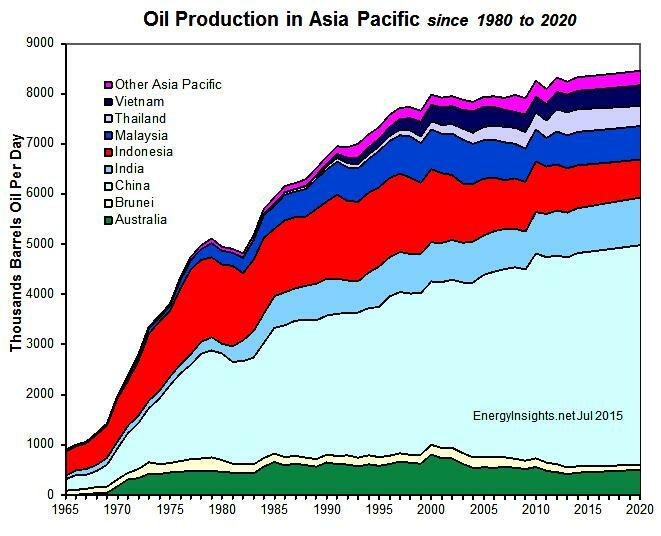 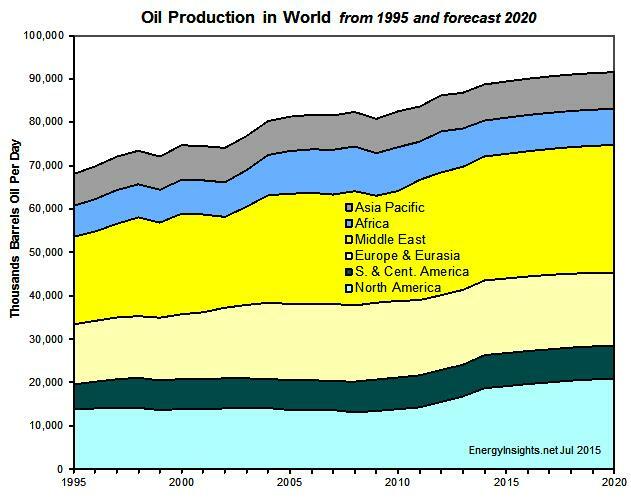 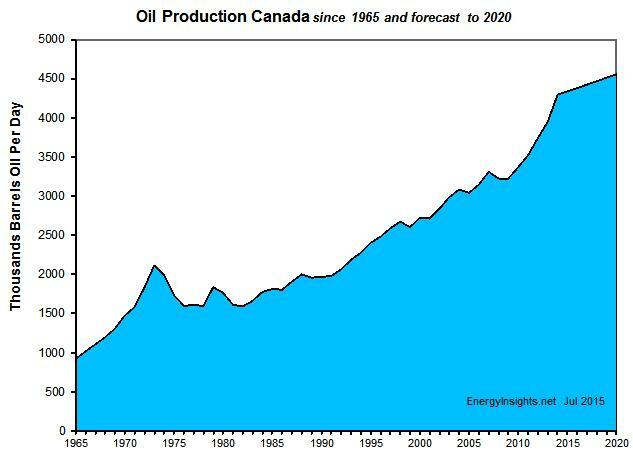 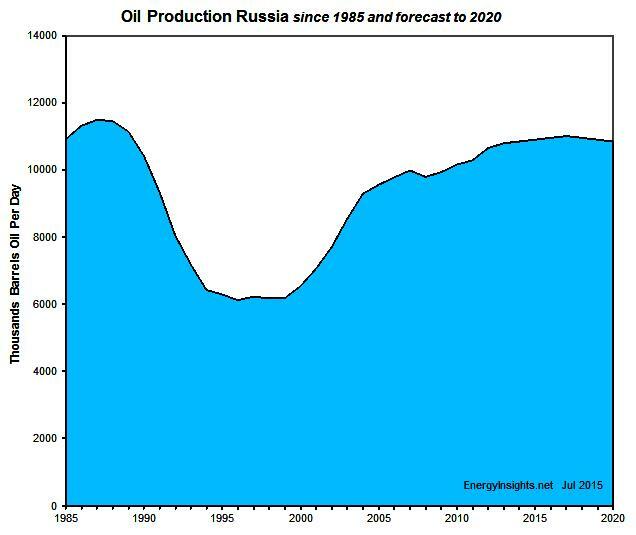 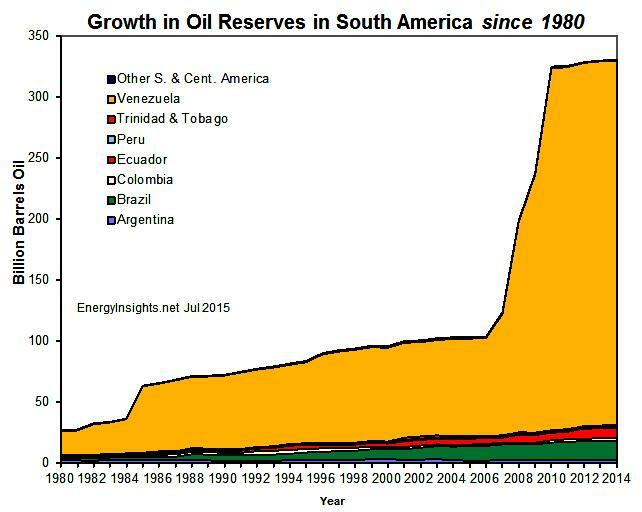 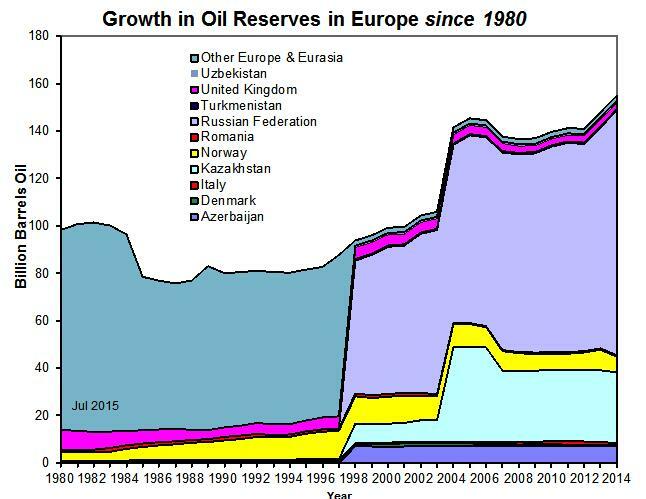 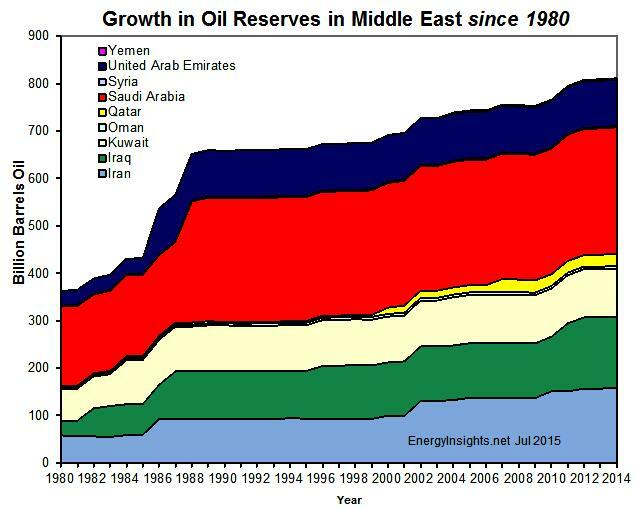 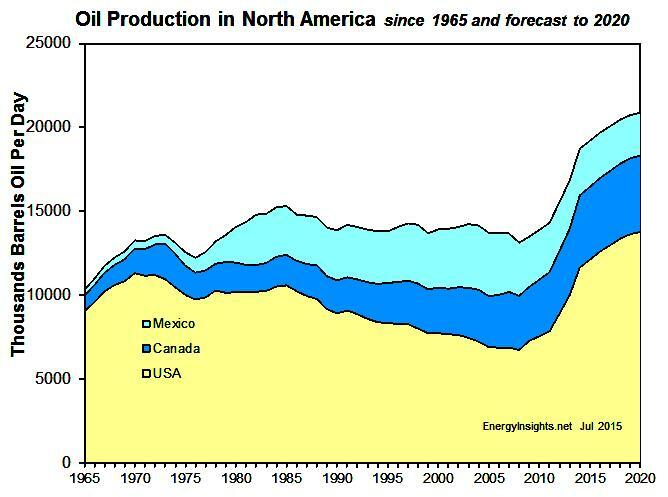 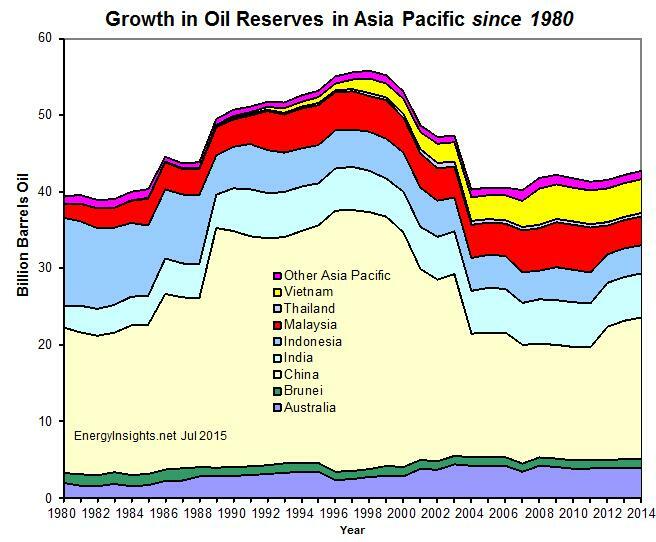 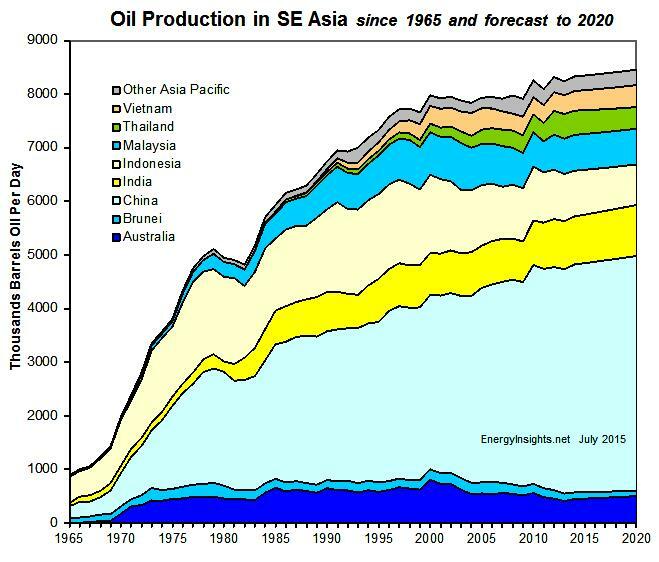 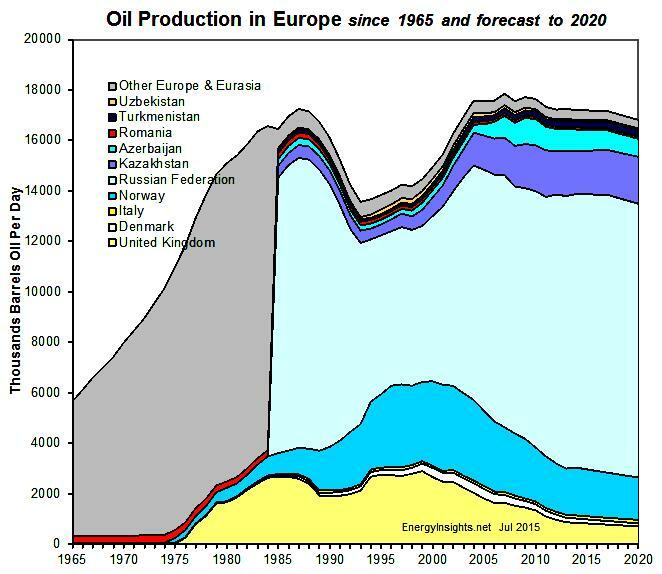 2) Historical oil production per region and country with our predicted oil production forecast for the period Jan 2015 to and including 2020. 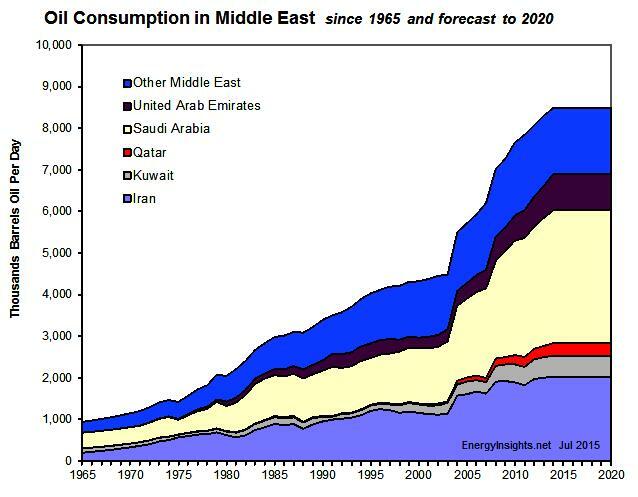 3) Historical oil consumption per region and country with our predicted oil consumption forecast for the period Jan 2015 to and including 2020.